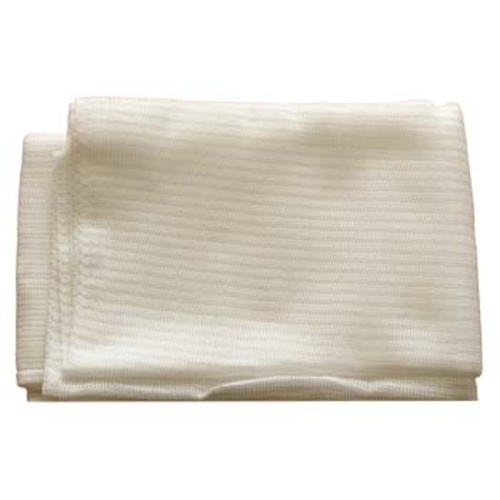 Replacement Inner Nylon Sack for 180L Speidel Bladder Press. This nylon sack fits just inside the Stainless pressing screen prior to loading the press and provides a quick and easy way to manage the pressed pommace. Awesome Bag does a great job when pressing!